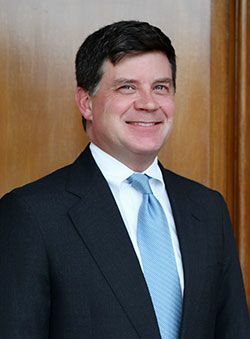 William A. Trotter, III has completed all of the training required to become a certified mediator in the State of Georgia. 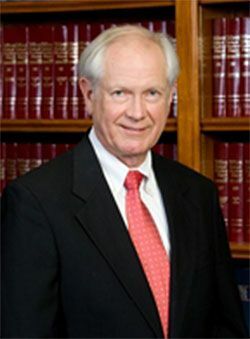 He provides alternative dispute resolution (ADR) services to mediate pending litigation or mediate disputes before they turn into litigation. In over 35 years of practicing law, Bill has represented plaintiffs and defendants in mediations and arbitrations. 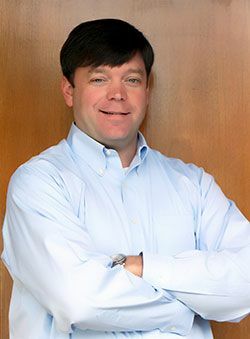 As a certified mediator, Bill Trotter offers his mediation services to attorneys, individuals and businesses across Georgia. 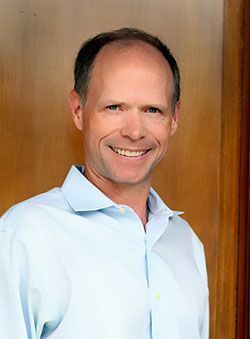 His mediation services focuses on the areas of residential and commercial real estate, residential and commercial construction, and commercial disputes. While mediations are non-binding, they can be an effective tool to resolving disputes and pending cases before the parties spend substantial resources on litigation fees and expenses. Call Bill Trotter at (706) 737-3138 to arrange for a mediation of your real estate, construction or commercial dispute.